Clatsop Animal Advocates is a newly organized group with the intention of advocating for circus animals. 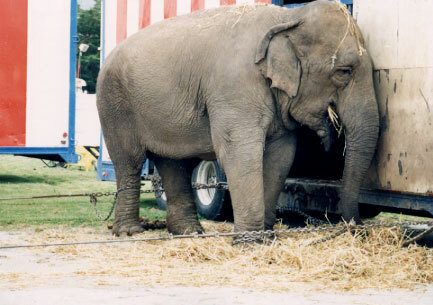 We love circuses that do not use exotic animals for our entertainment. We support sanctuary for all exotic animals suffering in circuses today. If you too support the exotic animals that suffer so greatly at the hands of circuses then please join us at the “Three Cups Coffee House” in Astoria on Saturday July 27st at 3pm. Meeting times will be updated weekly.